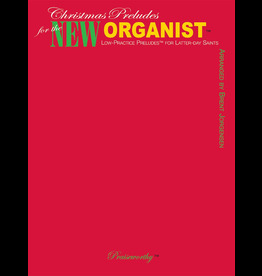 Eight, easy-to-sight-read Christmas organ preludes, written specifically for pianists who are new to the organ. 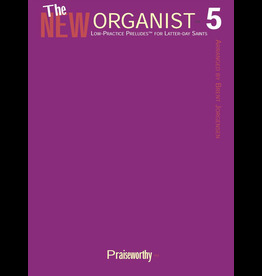 These preludes remain simple, with a pure and beautiful sound. 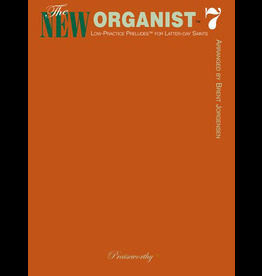 Arranged by Brent Jorgensen. 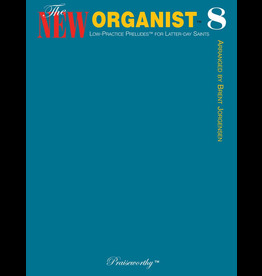 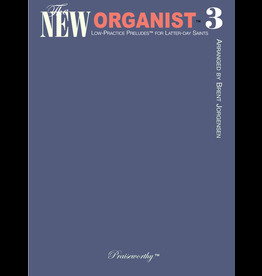 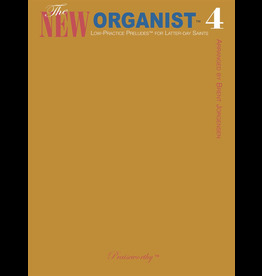 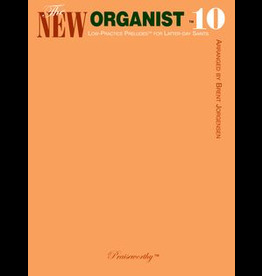 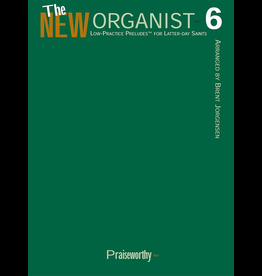 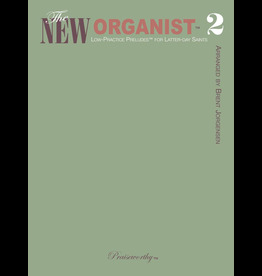 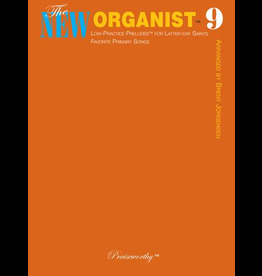 Tenth volume of easy-to-play organ preludes, designed for a pianist newly called to play the organ, with simple pedaling to add warmth to each prelude. Nine low-practice organ preludes of favorite children's hymns, with simple pedaling to add warmth to each piece.